Traci Bunkers here! 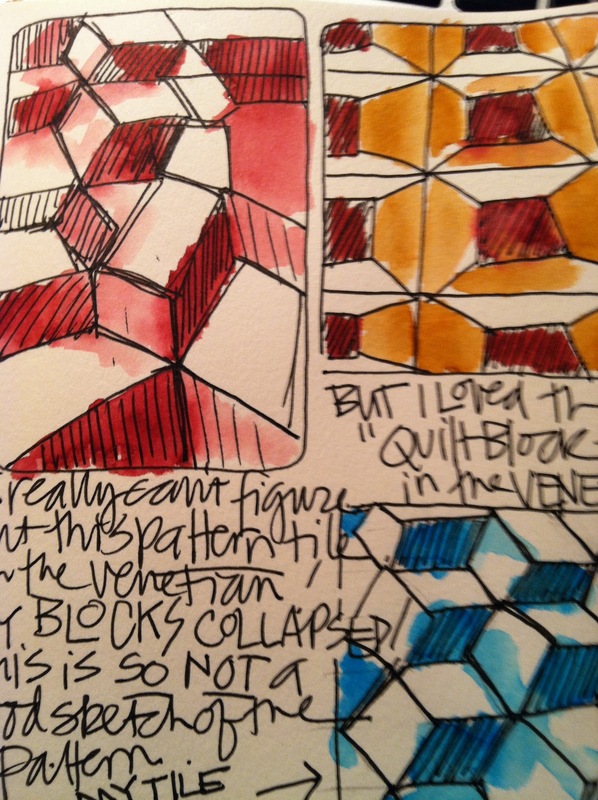 I'm going to give you a peek into my sketchbook to show you some of my patterns. I basically have 2 types that I'm showing here. The first version shows patterns that I've doodled in my sketchbook, and the second version shows patterns I've created from hand-carved stamps. When I feel like doing something in my sketchbook, but I just want to do some mindless drawing and I don't want to have to "think", I play with doodling patterns like these. I start by drawing the structure, then start adding the patterns and color with watercolor and markers. 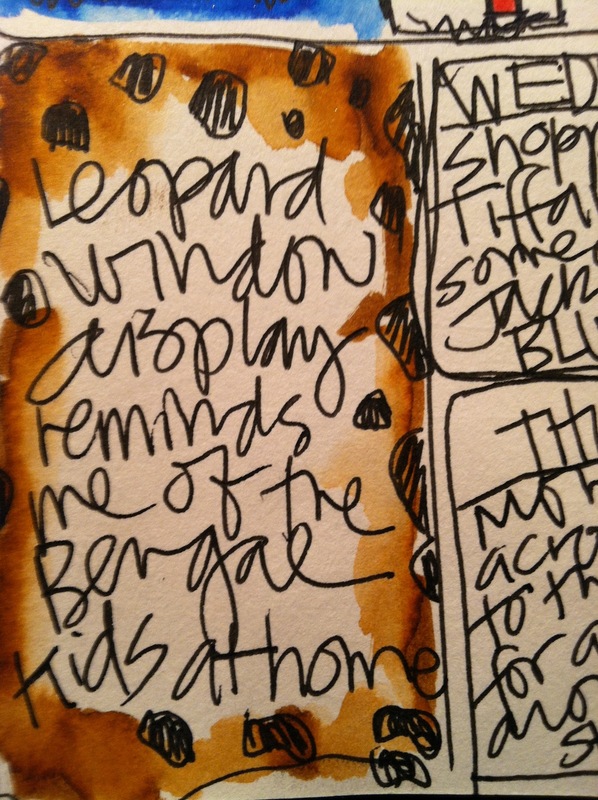 This is a great way to brainstorm ideas for motifs and patterns to use in my artwork. Plus, I find it very soothing to work this way. The next images are from my hand-carved stamps. I like carving simple designs from erasers that when stamped repeatedly, create a new pattern. This stamped pattern can also be changed with different repeats, and use of color. With this pattern, I carved a positive and negative version of the stamp so that I could get a different effect from coloring in both versions. This pattern looks very different between shifting it half of a repeat and a full repeat. Here I had fun playing with color both horizontally and vertically to create an overall pattern. Playing with stamped repeats is a quick way to create patterned backgrounds. It's also an easy way to try out different repeats and color combinations by either stamping with different colors, or by coloring in with different colors. 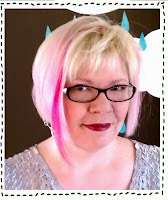 I like to have different challenges on my blog from time to time, to help keep me motivated to make art. Both of these types of patterns were done from those challenges--30 Days of Drawing and 30 Days of Carving. Starting October 1st, I'm doing another round of 30 Days of Get Your Art On. I'd love for to to join me! Winners must email Sue at sue@suebleiweiss.com with their full name, flickr name and mailing address by 10/9/12 in order to claim their prize. and some manila tags for making art! 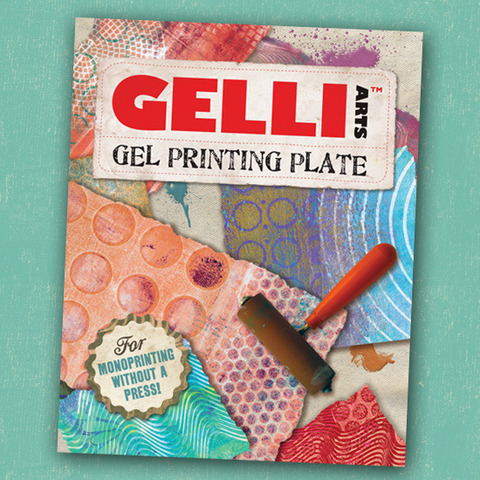 One lucky winner will receive an 8"x10" Gelli Art plate! a $25 gift certificate to Meinke Toy! Winners must email Sue at sue@suebleiweiss.com with their full name, flickr name and mailing address by 10/9/12 in order to claim their prize. Prizes not claimed by 10/9/12 are forfeited. If you have always had the desire to be an artist or simply wish to increase your creativity, this class is for you. It will teach you the basic alphabet of art as a visual language through completing a series of exercises in paper and cloth in your sketchbook. More info here. 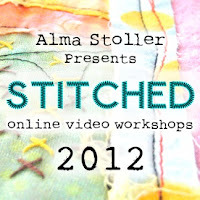 Five fabulous days playing with fabric, paint, foil, photo transfer, beading, stamping, screen printing - and a lot of design! More info here. November 1, 2012 Open Studios in Houston at the International Quilt Festival! Jamie will be demonstrating free-motion quilting, Rebel-style, on Thursday, 11/1/12, from noon until 2:00 pm. 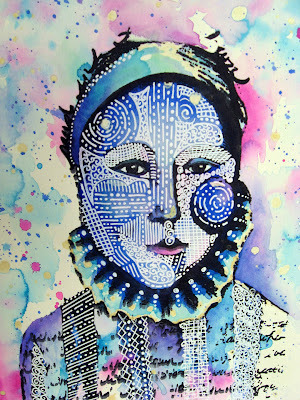 Look for her on the show floor in the Open Studios area. 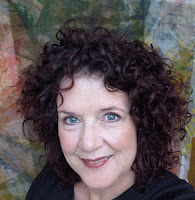 She will be doing a second Open Studios demonstration of art quilt construction using Mistyfuse on Friday, 11/2/12, from 2:00-4:00 pm. Open Studios at the International Quilt Festival - Gel Plate Monoprinting. Stop by and see me on Thursday, November 1st, from noon through 2:00 pm. 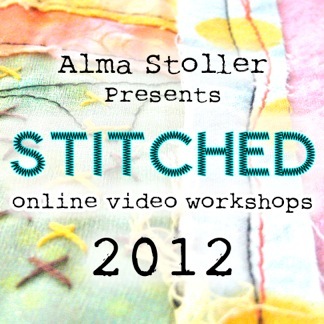 I'll be back to demonstrate free-motion quilting on Friday, November 2nd from 2-4 pm. Dinner At Eight Artists are taking "Rituals", the newest juried exhibition of art quilts, to the International Quilt Festival in Houston, courtesy of Havel's Scissors. Be sure to stop by and check out the wonderful array of quilts! Check your show schedule for location. More info here. 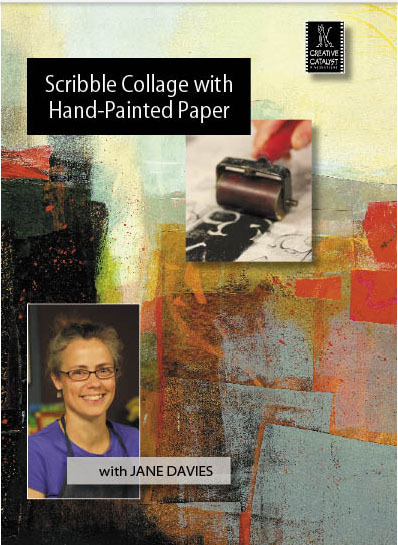 Jane Davies has a new DVD out from Creative Catalyst Productions. More info here. Create a journal of dreamy rich backgrounds and finish it with a luscious glittery resin cover that provides durable protection and a professional look to your work of art. Explore painting without brushes and wonderful additives that extend your budget! Finish the day learning how Kari does her unique lettering! More info here. Fall in love with Fluid Acrylics! Explore the allure of layers using both physical and optical color blends, and discover the subtle differences between transparent, translucent, and opaque paints. 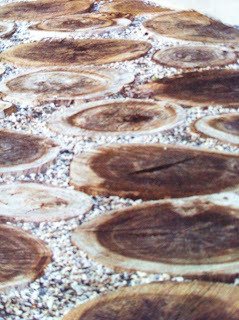 Advanced collage blending techniques and Bas relief will round out only a few of the exciting techniques that are de-mystefied in this workshop! More info here. Closed -ask for Waiting list for possibility of second class...More info here. Using acrylic paints, we'll create a richly patterned journal with pages exploding with color and visual depth. The binding technique is especially for creating a journal whose pages lie flat when opened. More info here. 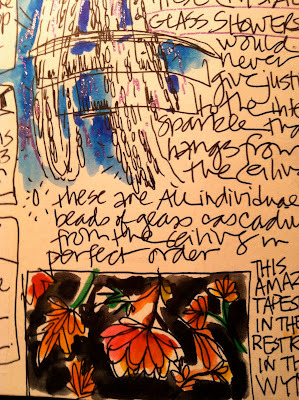 Join mixed-media artist Jane LaFazio to discover her simple, stress-free way to keep an illustrated journal. 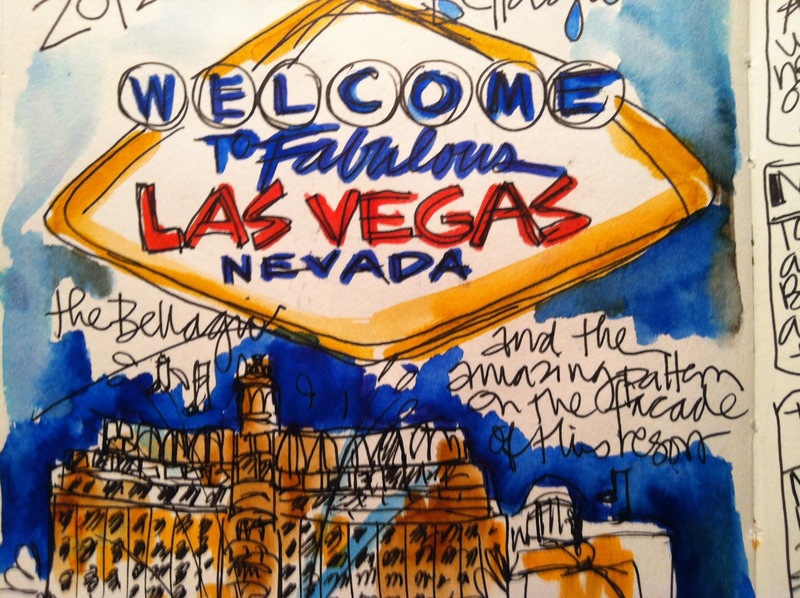 You’ll learn how to draw what you see and how to paint with watercolor. Botanical Stencils designed by Jane LaFazio. Eucalyptus, Pods, Sweet Gum Balls. Mixed Media Retreat in Santa Fe, New Mexico April 21-28, 2013. 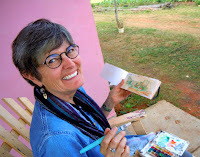 October 13-15, 2012 ART CAMP FOR WOMEN in beautiful Colorado. Join me, Carla Sonheim and other artists at an all inclusive art vacation retreat. We'll study self portraits and take in fresh mountain air with other creative spirits. Gourmet food and wine every day. More info here. Hello chickadees! Kari here just popping in with another Pattern posting. 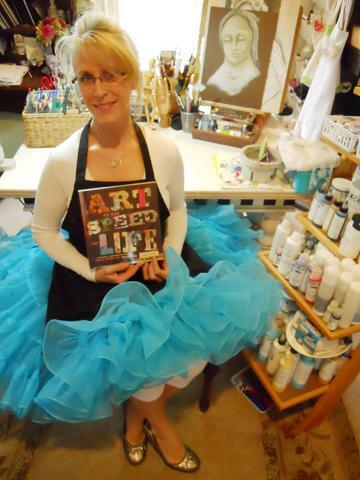 As I am getting ready for Art & Soul in Portland, this seemed the perfect time to show this! Many times when students are in a workshop, they are learning new techniques and all the work looks like the instructors work. It is completely fine to do that as you are practicing your new skill in class. However, once you get home, you need to claim that new set of skills, and put your own mark on the techniques. Your own special hand, make it your own. Anyone who knows me knows how highly I think of Pam Carriker. I adore her, and LOVE her style. 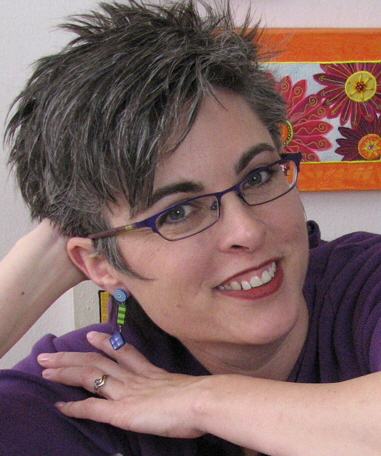 In CA this year, I got to take one of her workshops in person ((A JOY BEYOND MEASURE!!!)) 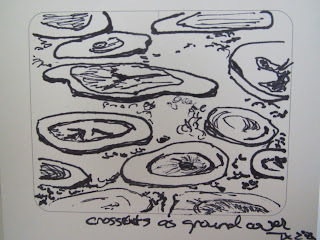 We were working with Thermofax screens and faces from Pam's sketches. I loved loved loved the class, but also really wanted to put my own mark on my finished piece. I wanted a bit of me to be infused with what I was learning. I found Pattern was my friend. Very quickly my piece no longer looked like all the others in the room! A white pen and a pattern or two, and I was tickled at a piece that started looking like someone else's style, and ended up being very me! some funky patterns from the desert! My husband and i just returned from a little vacation in the Las Vegas desert where pattern was abound! The purpose sharing my trip is to illustrate the "art elements" that are right in front of us every single moment, no matter where we are. We process images daily and can easily find creative inspiration in our surroundings at any time and in any place. 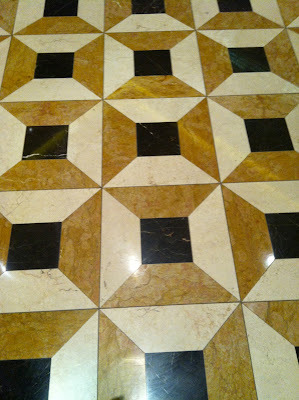 I had such fun "pattern hunting" enjoying a visual feast in Las Vegas. It's such a fast paced place it never lends itself to the calm serenity i need when i sit down and sketch. On this trip I was very aware of the fascinating "patterns" everywhere. 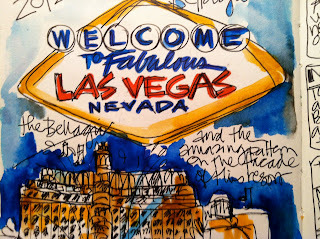 It's Las Vegas after all, one of the most whimsical, decorated, over done cities in the world. 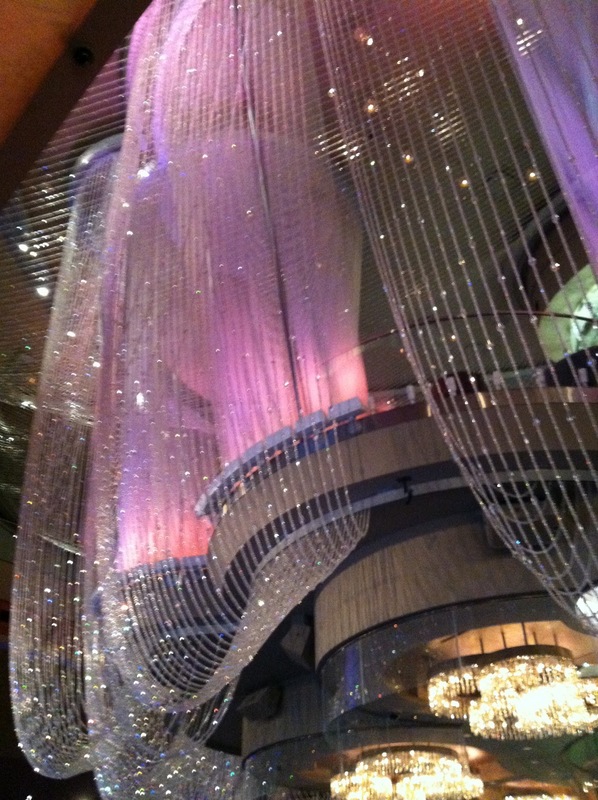 ...glass beads cascading perfectly from a ceiling in a new casino...made for fun streaming lines and repeated shapes in my travel journal. 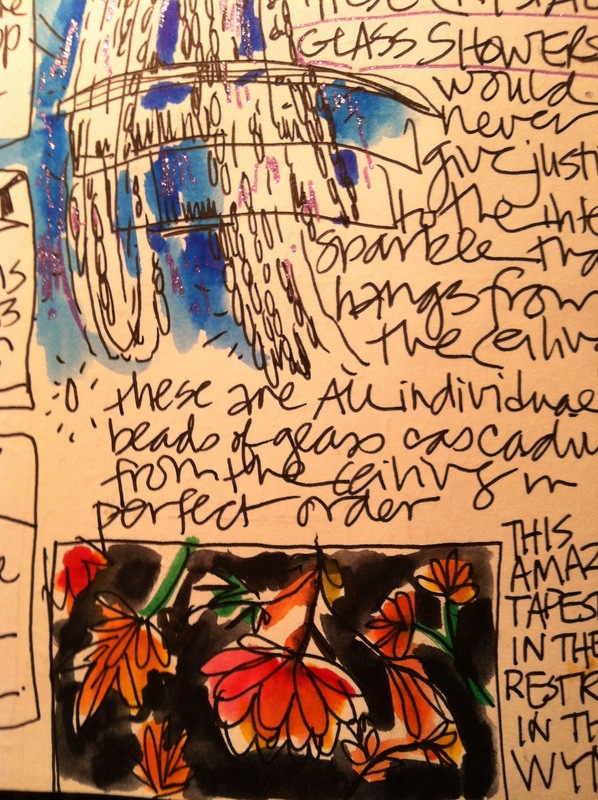 ...a beautiful wall tapestry in a posh casino...this can be a great doodled journal page. 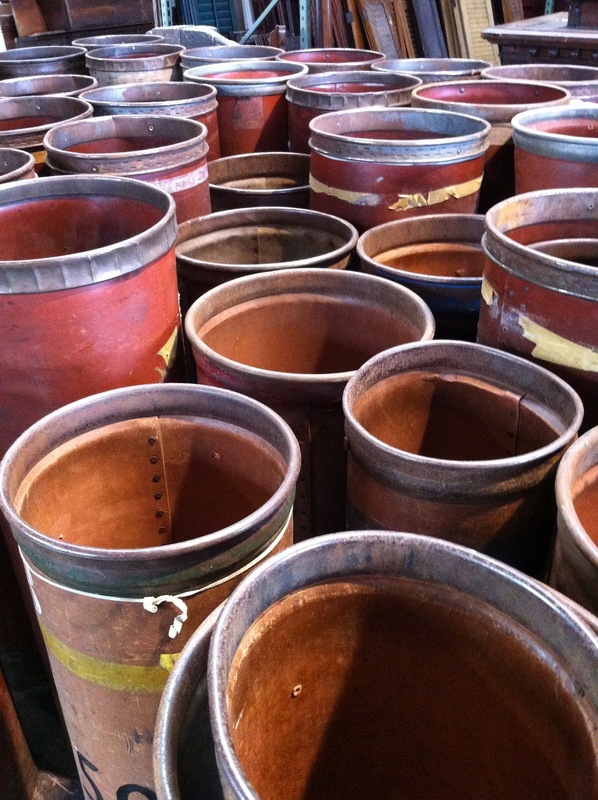 ...even a JACKPOT pattern! Now THAT'S a PATTERN! Yes, that was my lucky machine. ....exotic window display patterns...always a sucker for leopard pattern. 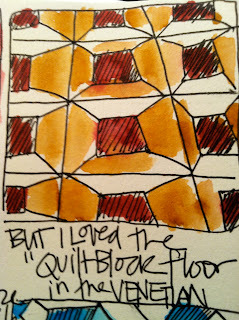 ...breathtaking tile floor patterns....I was mesmerized by this design and couldn't wait to draw it in my sketchbook. It was impossible for me, because it's very mathematical! I challenge you to copy this pattern! 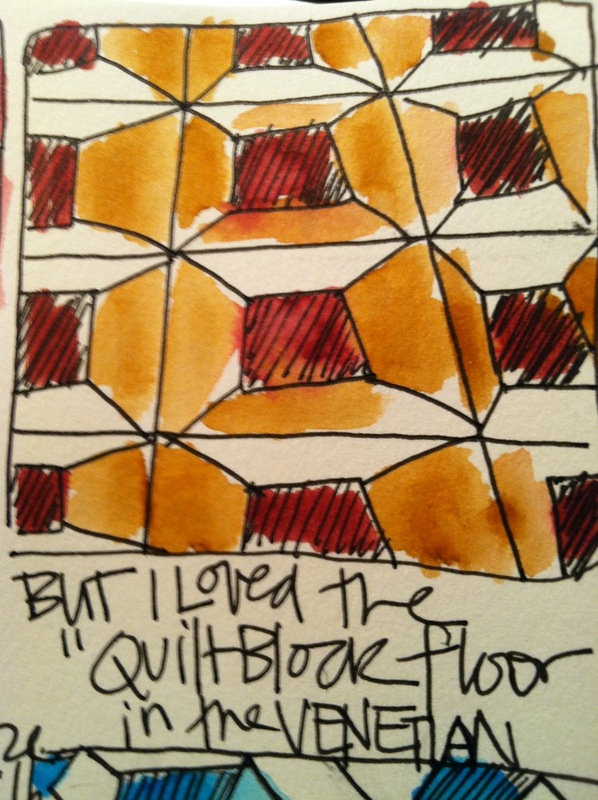 ....this floor in the Venetian hotel made me want to sew a quilt right on the spot! I think i am definitely going to explore this pattern for an art quilt. That was a fun trip of patterns. 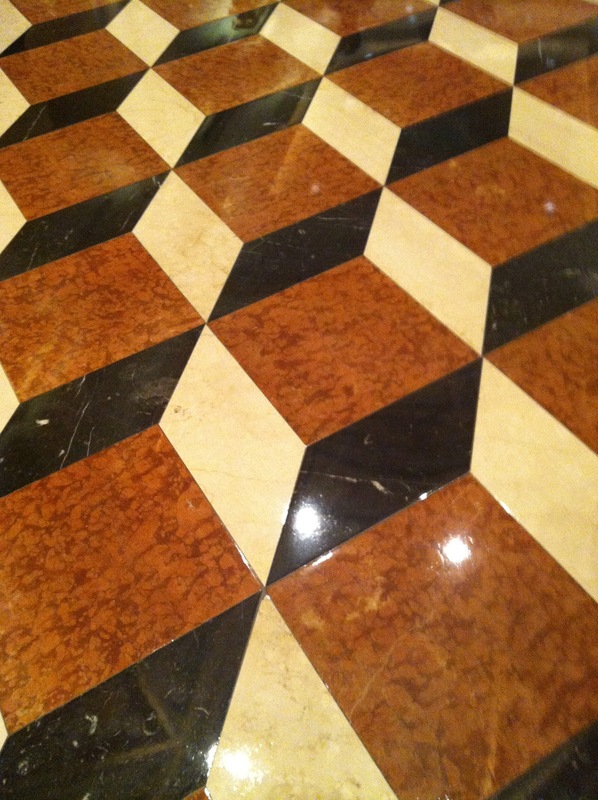 Once you start looking, you notice there is pattern everywhere! 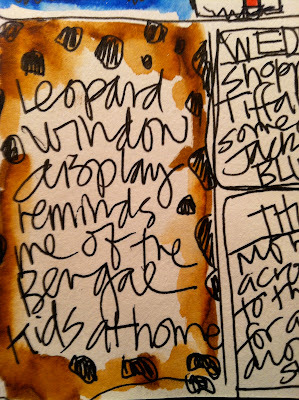 Keep a little tiny "Pattern Journal" handy to document interesting patterns that can become elements for you own art. Enjoy! Leslie here. I'm certain I'm not alone in stating that I am obsessed with patterns, both natural and man-made. I find myself, camera-in-hand, documenting things that my eyes are attracted to when I am traveling and in my own garden. These photographic resources are a source of visual information that I refer back to when drawing, working at the print table, and more. As interested as I am in my own little obsessions, I am equally curious about what other artists like to look at, and draw or paint. How about you? 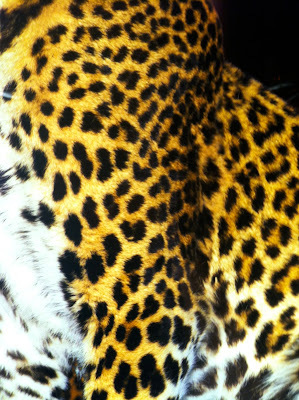 What patterns do you like to draw or photograph (or simply stare at!)? If you respond at the end of this post, you will make me a very happy woman. I'm curious! In this post I want to share some recent photos and drawings with you. Enjoy! who isn't inspired by colorful spools of gorgeous trim? ...and then there is the visual overload of Mood Fabric in NYC! Do you see Jamie Fingal in this photo? 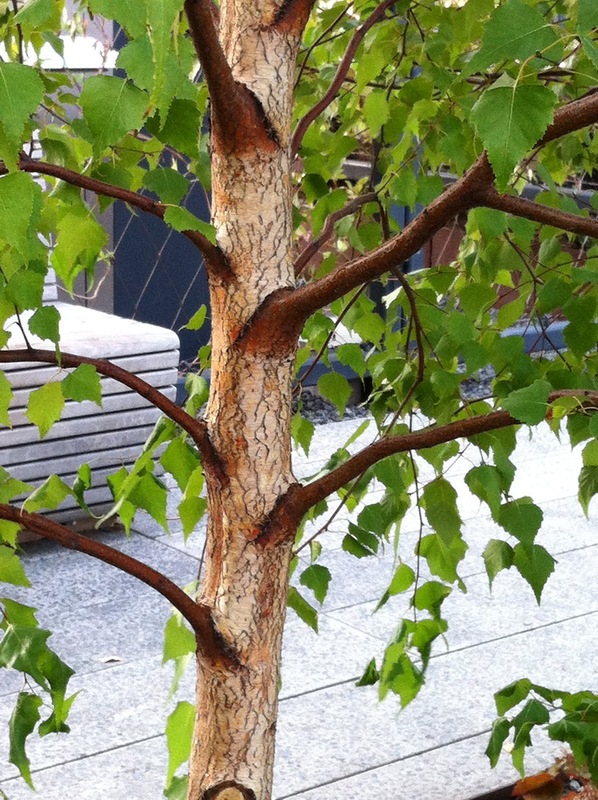 the incredible visual symmetry that is the pattern of branches on a tree. Driving into NYC in May, I noted the wonderful architectural symmetry of a bridge. Be comforted by the fact that I was not behind the wheel when I took this!! "squished together" in a large group! 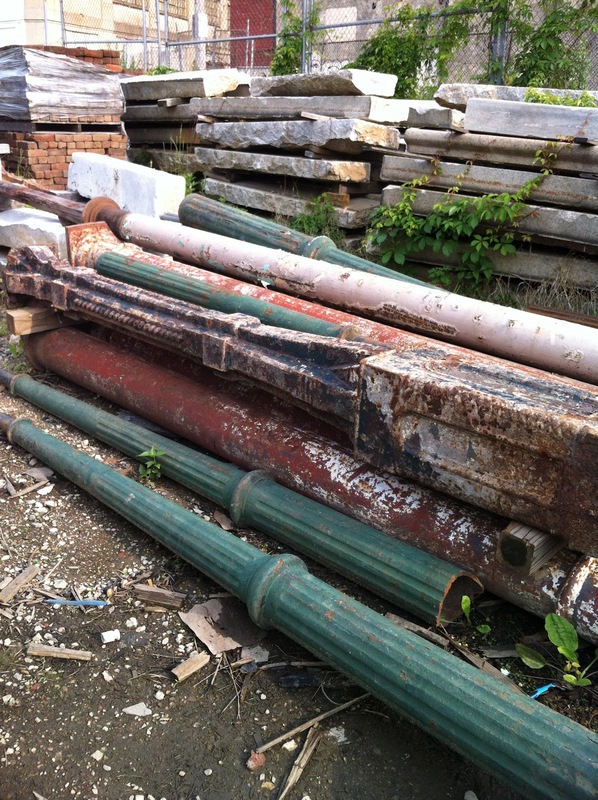 Old lamposts and other architectural columns. 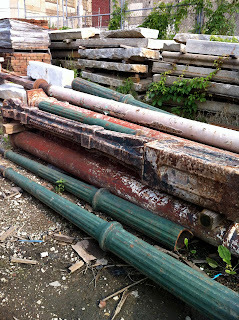 Stacks of carved cement and plaster. I want to take them all home! 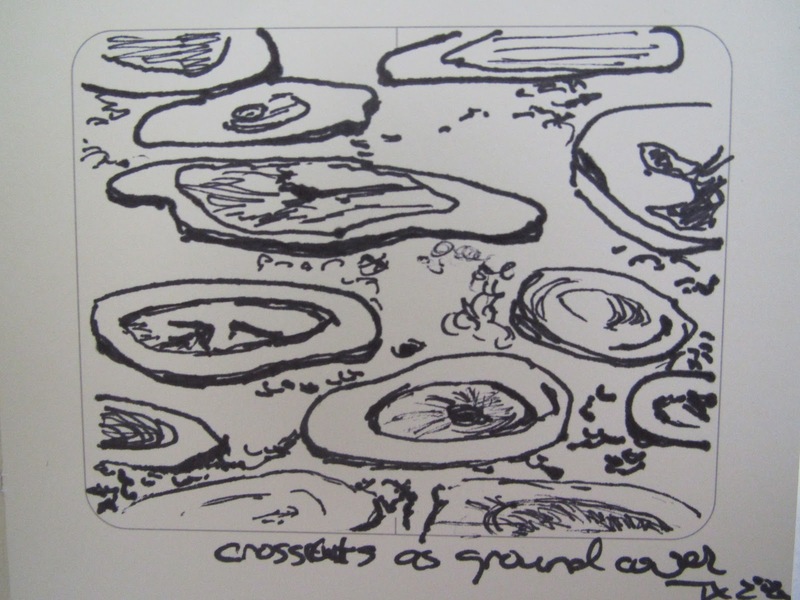 I think this sketch, in particular, is quite visually confusing. would benefit from a bit of watercolor or marker to define the values a bit more. as I did with all the other drawings. 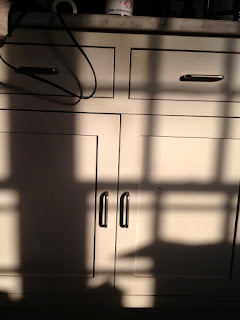 Almost always, shadows "ground" the object and give it form and definition. Try making a drawing using only the shadows. Magically, the form will take shape! 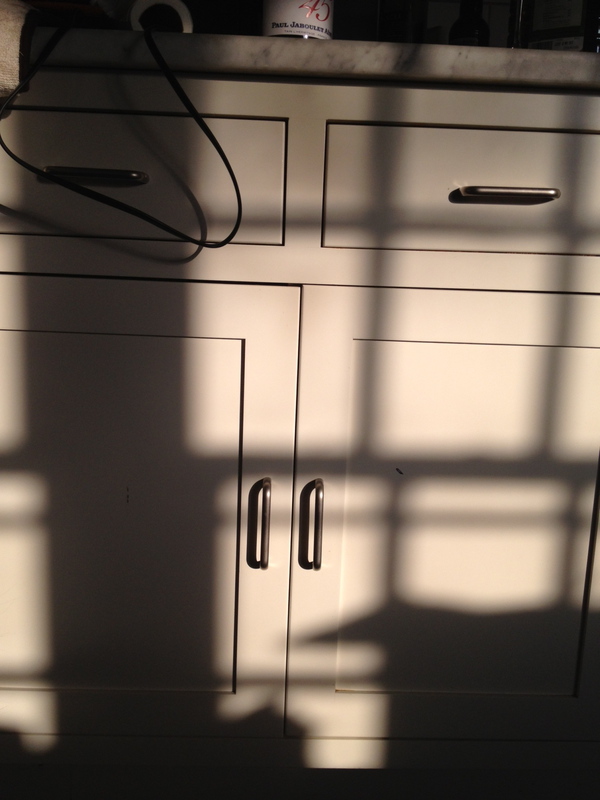 Cast shadow from a window, with additional shadows from the cabinetry and hardware. So. Although I love to draw on-site, sometimes a photograph is a great visual reference to a set of patterns that I find attractive. What do you love to look at? What do you photograph? 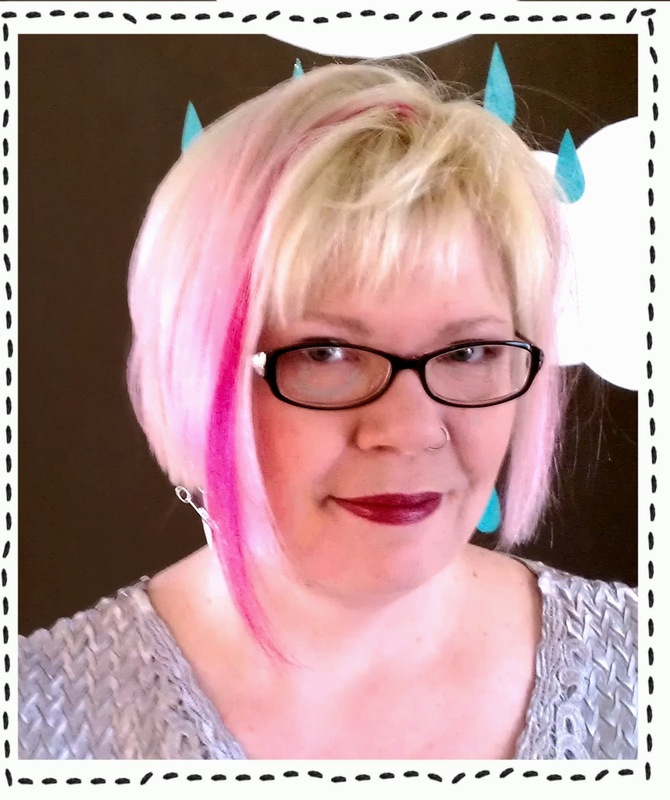 Imaginary Animals: Tutorial and Book Giveaway! Creating a pattern for you!